Women with long hair are usually more feminine than those with short hair. But some women just say that they don’t know what to do with their pretty long locks. In today’s post, we are going to show you 25 most fashionable hairstyles, especially for long hair women. You can learn and experiment some of these fantastic hairstyles so that you can have beautiful hairstyles every day. Just stay here and check them out! Good Day to you! There is one hairstyle that is only beautiful on long hair. That is the gorgeous beach wavy hairstyle. You don’t have to get blunt bangs, for a center-part also looks great together with the beach waves. Plus, doing some omre effects may make your waves even more charming. Here is how to get a No-Heat Beach Waves. Women with long hair must have tried the braided hairstyles. They are quite gorgeous and won’t take you too much time, especially the basic braid. You can sweep your long braid to one side in the front, which will add more feminity to your final look. Here is the basic braid tutorial. Boho styles seem to be timeless in fashion, from outfits to hairstyles. The Boho braided hairstyles are rather stylish and they are easy for everyone to experiment with. Why not follow the tutorial and rock this pretty hair look. Among all the braids, the waterfall braids are the most seductively cute. The pretty hair decorated with cute braids. What can be better than this? I want my hair grow faster, then I can experiment with this pretty haristyle. Here is the waterfall braid tutorial in case you don’t know how to make it. The fishtail braids are more sophisticated than the basic ones, and I like them so much. But I think it’s too difficult for me to make it. Perhaps you have the same feeling with me. Love it but can’t make it. Let’s follow the pretty fishtail tutorial and rock the sweet hairstyles. As you practice more, you will find it so easy. 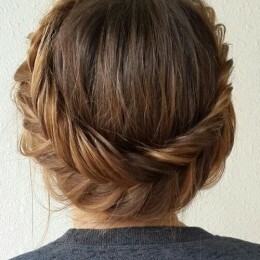 The French braided hairstyles are quite elegant. When you master how to make the French braid, you can create some more pretty hairstyles as you like. You can braid all your hair up or you can combine the French with a high pony. Click here and learn how to make a nice French braid first. There is nothing more wonderful than a beauty with the fairy braided crown hairstyle. The braided crown is just fantastic and everyone likes it. But if your face is too round or fat, just leave some hair strands to frame your face to be better shape. Side ponytail is super cute for women, especially when you want to look younger and sweeter than usual. You can tease your pony messily or you can add some romantic curls in order that you can get a more fashionable look. When you do all your locks up, you will look perky and animated. 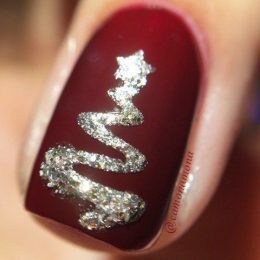 In addition, you can curl the ends to add more fun to your look. It’s a great hairstyle for almost all occasions. Here is the cute high ponytail tutorial. Just check it out. Add some height to the crown and your ponytail can turn different. The half-updo hairstyle is simple for every woman to achieve. If your hair is curly, then you can get an effortless chic look when you do half of your hair up. Here are some nice half-updo hairstyle tutorials you may love. The pouf hairstyles are usually vintage and elegant for formal occasions. Because they can give women a dignified look. But you may not know that there are many more advantages of the pouf hairstyles. For example, they can make your face look smaller, they can add volume to your hair and they can be as cute as a princess hair look. Do you want to give it a try? The messy hairstyles are carelessly fashionable and it really requires little maintenance. Any hairstyle can look much more stunning as soon as it is styled in a messy style. 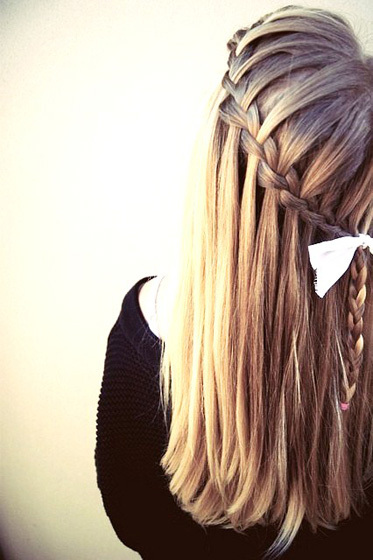 Here is a quick messy braid to save a lazy morning. No matter how long your hair is, your look will be polished up with a top knot. The sleek knots are sophisticated while the messy ones are more casual-chic. Click here and try this pretty top knot hairstyle. 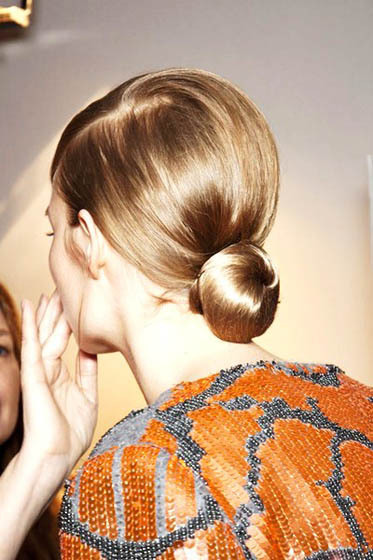 If you’d like a graceful look, this sleek low chignon hairstyle must be an optimal option. You can try the light glossy hair colors which will add more fashion vibes to your look. 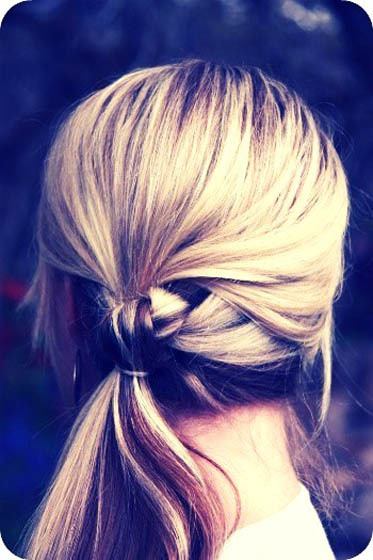 Within two minutes, you can get this simple yet stylish twisted updo. It’s a common hairstyle on daily occasions. A side low bun is extremly romantic and sweet, especially when you style it in a loose and messy style. Seemingly ordinary yet quite special virtually! Do you like this braided ponytail? 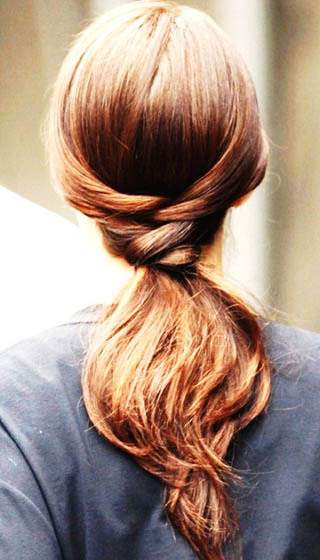 Have you ever seen a knotted ponytail ? Some littles tricks can make a big difference to your hair look. Blunt bangs are ideal to frame the imperfect forehead and the jasmine braid is really cute. Don’t like the permanent curls? Here we show you a way to get NO-Heat curly hair. The soft bouncy curls really add a lot of movement and life to your beautiful hair. See the tutorial here. You must be an absolute head-turner with the voluminous curls. Rich curls and hair volume are fatally attractive. The turban hairstyles are wonderful for holidays. The turbans or the head scarves work well to upgrade the hair look with romance and vintage style. Learn this nice turban hairstyle for your next holiday look. Super adorable! The hair bow must be the most lovely hairstyle and dreamy hair look for younger girls.